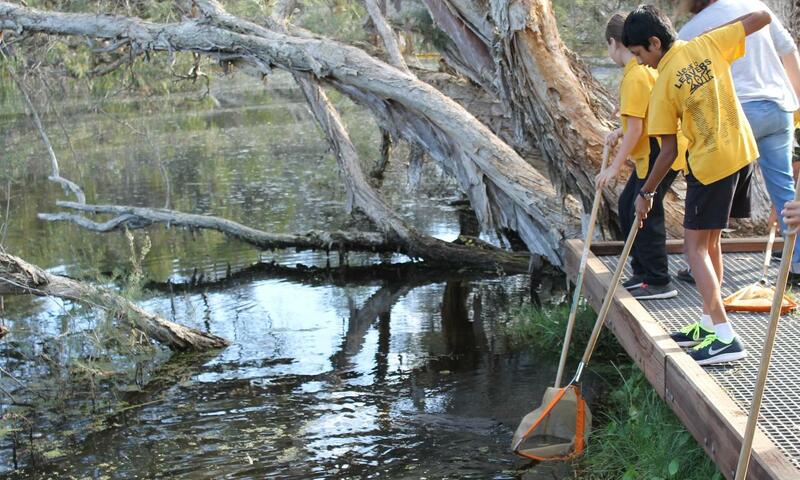 Using the SIGNAL model as an assessment tool, students gain an indication of water quality in the Canning River by sampling and classifying aquatic macro-invertebrates. Results are discussed within a broader framework of sustainable water management within the Swan-Canning River catchment. The role of the recently installed fishway at the Kent St Weir will also be considered. Excursion duration is 2hrs and can be booked from 9:30am to 2:30pm. Start and finish times can be adjusted to your needs.